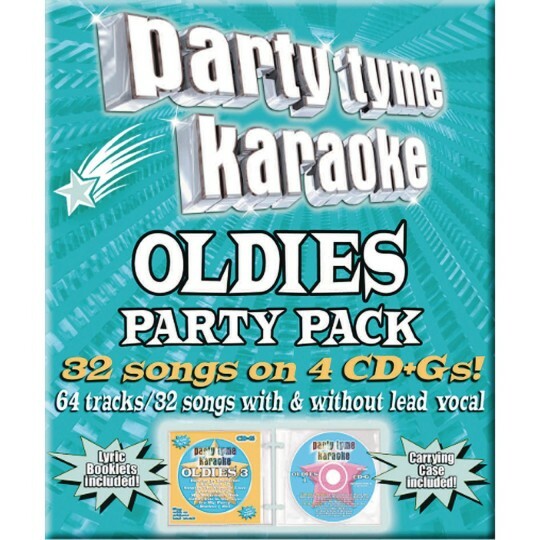 Sing your favorite songs from yesteryear! 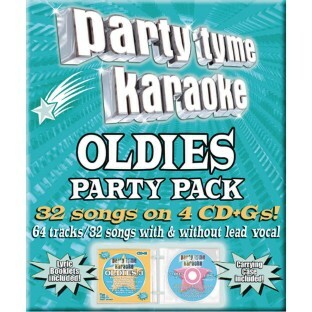 This 4 CD+Gs set features 32 songs with and without lead vocals, to help the singer learn the songs. These 4 CD+Gs include graphic scripting, which allows song lyrics to appear on a TV screen when played on a CD+G karaoke machine. Lyric booklets and carrying case are also included. Does not feature original artists. We use the Karaoke CDG for our music therapy programs one of which is a Karaoke singalong. Some that can't read well or follow by turning pages in a book can follow the lit up words on the screen much better.